I very nearly put this post up as an anonymous brand and wanted you to guess who it was for fun, but I really want to shout about the fact that it is none other than Primark. One of the things I love about the UK is the fantastic, affordable fashion we have readily available on the high street. We may be inspired by Balenciaga, Givenchy and Prada but realistically, few of us can afford such insane high price points. It’s great that we have a plethora of choice when it comes to affordable fashion. 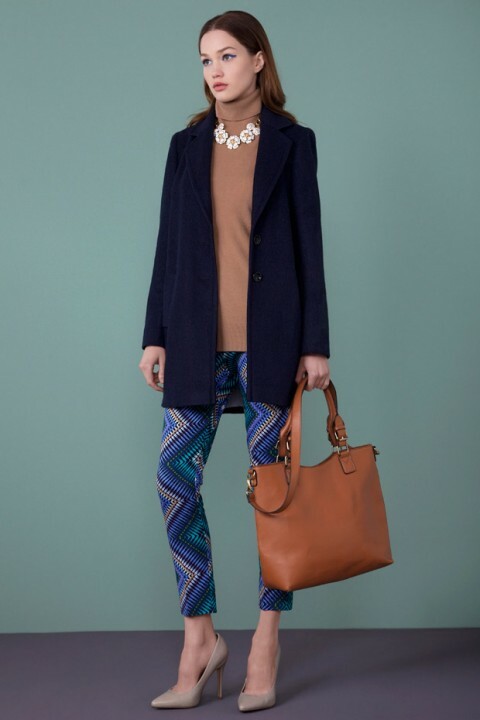 Primark are one extreme of the affordable/high end fashion spectrum and there are some hits and misses but the campaign images for their autumn/winter 2012 collection looks incredibly strong. I remember when people used to flock to Primark for affordable basics and the odd gem but they’ve really become a credible fashion force on the high street. What do you think of their autumn/winter collection?